• Wave aspect of light. • Approximation of linear optics (Gauss optics) - Mirrors, Lenses. • Wave aspect, electromagnetic field, light vibration - Natural light, polarized. 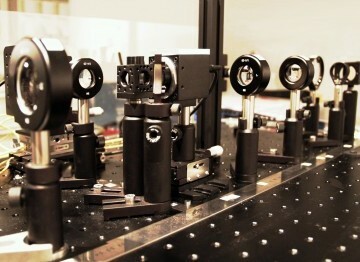 • Interference: application to the characterization of optical system by interferometry.